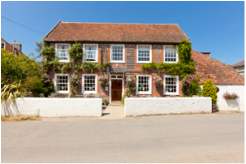 The Old House at Home is a traditional pub nestled in the West Sussex countryside, in Chidham village near Chichester offering its guests an authentic taste of country charm. 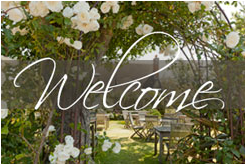 Enjoy our pub food and have a nice walk around one of the most beautiful parts of West Sussex. 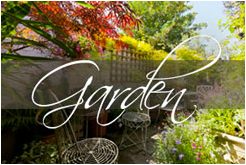 Our weekly special menus, promotions & whats on.  Come along down to The Old House at Home for a warm welcome and a pint of one of our local beers or lagers. 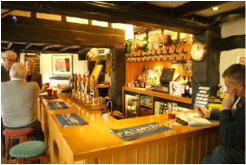 Many of our ales are supplied by independant breweries including, Palmers of Bridpot in Dorset and Langhams from Lodsworth in West Sussex who produce our very own bitter - Chidham Best. 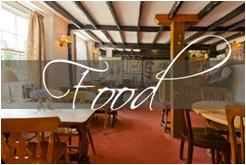 We have a wide selection of wines and great pub food.